Get ready to soar with the best flight-training program in the industry. FLT Academy is the Master Cruiser Training Academy for the United States.  Get ready for the most modern and safe flight-training program in the industry. CTC will prepare you for your pilots license in every way from learning all about the laws of physics that keep you aloft, to taking your first flight, to a career at SkyWest airlines as a commercial pilot. Your instructor will take you on a short flight to introduce you to the airplane, the airport, and the thrill of taking the controls of a safe, reliable parachute equipped Cruiser aircraft for the first time. With the Cruiser Flight Training System, you will use our interactive programs designed to compliment your actual flight experience. A complete medical exam is required to get you Student Pilot Certificate. There are a few health conditions that can prevent your pilot certificate. Ground school studies and multiple practice flights with your instructor will help you to learn the principles of flight and will prepare you for your solo flight and oral examinations. Once you’ve reached a certain point in the Cruiser Training System, and your instructor feels you are ready, you will take your first solo flight. Fly as much as possible to gain experience and build upon everything you learned prior to your first solo flight, both with an instructor and on your own. Once you get your pilot’s certificate, get as much experience as possible, get involved, and stay connected. Most importantly, keep flying! The next generation of pilots will learn to fly at Cruiser Training Academy because we offer the best, safest and most advanced aircraft in flight training. Our fleet of single-engine parachute equipped aircraft was specifically designed to take you “From the ground up”. The Cruiser Training System produces well-trained pilots via our Jeppesen based online training portal. 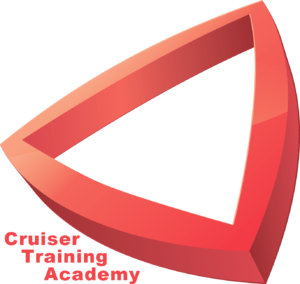 Our scenario-based interactive instruction programs available through Cruiser Training Centers work directly with your actual flight experience. Allowing you to prepare for your next training flight before you even take off. An additional advantage to our flight training is that CTA students earn their wings about 50 percent faster than the national average.  We’ll get you where you want to go faster and safer than any other flight instruction programs out there.